This is your chance to see the remote and spectacular North Rim which most visitors to the Canyon never see. Soar over Lake Mead and Hoover Dam en route to North Rim. It is the only airplane tour that flies below the rim of the Canyon as you land inside the outer gorge of the Canyon. Window seats guaranteed for everyone! 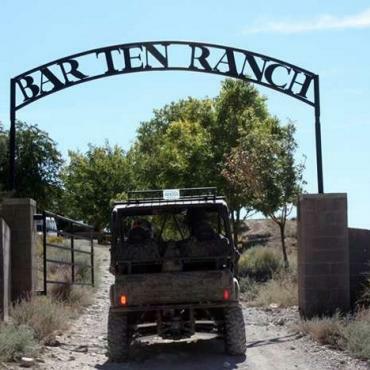 The Bar 10 Ranch is a true working ranch, nestled on the edge of Grand Canyon with real deal cowboys and 1000 head of cattle. Once there, it is off for an informative tour to the inner gorge where you will learn about the geological erosion of this natural wonder and the colourful history of ranchers, settlers and outlaws, who inhabited and hid out in this unforgiving land. There is plenty of time to view and photograph remarkable overlooks and rugged lava flows. Stand on the rim 700 feet above the Colorado River and take in the magnificent and breathtaking views of the Canyon itself. All that fresh air and natural wilderness is sure to leave you hungry and a western style lunch will be waiting for you back at the ranch. 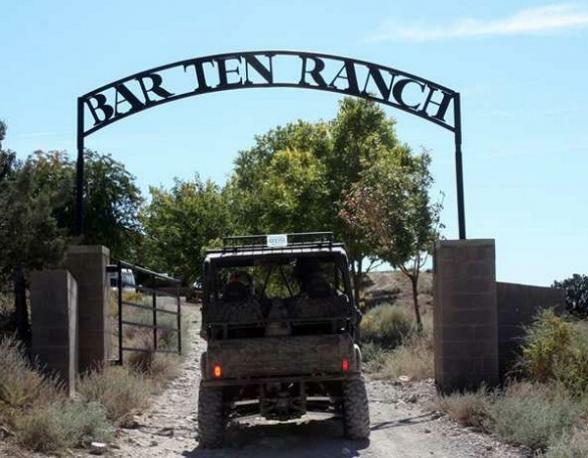 There is time for some ranch activities before the tour ends with your flight back to Las Vegas and transfer to your hotel. Be sure to bring comfortable walking shoes. Tour lasts approx 8 hours from hotel to hotel. Pick up from selected hotels only. 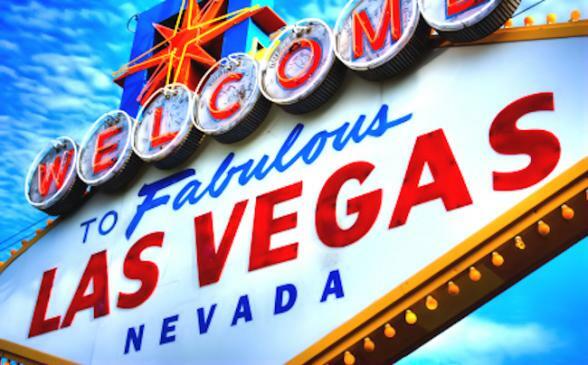 Prices from £191.00 per person (no child reduction). All passengers must be 3 years and over. PLEASE NOTE: :Passengers over 275 pounds in weight are subject to a surcharge of $125 per person.